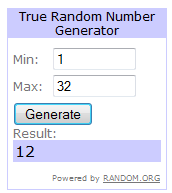 Tonights winner of 2 Delta Amenity / Drink coupons is # 12 – David! says: – It’s all nice and good, but I wish they’d go the route of Virgin America and print on a smaller, more durable piece of paper. Now that would be a useful improvement!